Similar to ProJoint Fusion , ProJoint MAX offers a quick and easy solution to filling joints between paving slabs and setts but in areas of vehicular access. Suitable for natural stone and concrete paving, ProJoint MAX is a high strength two-part epoxy paving grout and is very simple to use. 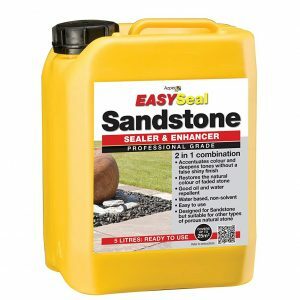 Resin and sand is supplied ready-mixed within the tub and only requires the addition of the enclosed hardener to activate the chemical cure. 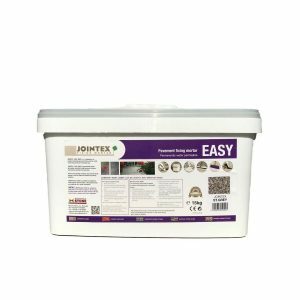 ProJoint MAX deliveres a weed free, frost resistant joint which resists pressure washing and is available in three colours: neutral (buff), mid grey and black.